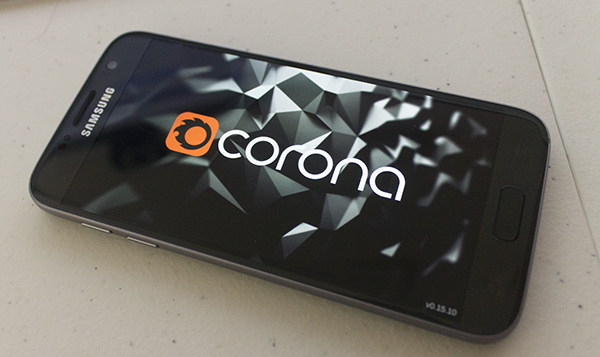 Corona VR – Android release and other updates! The Corona VR beta was launched back in July and has changed a lot since then! 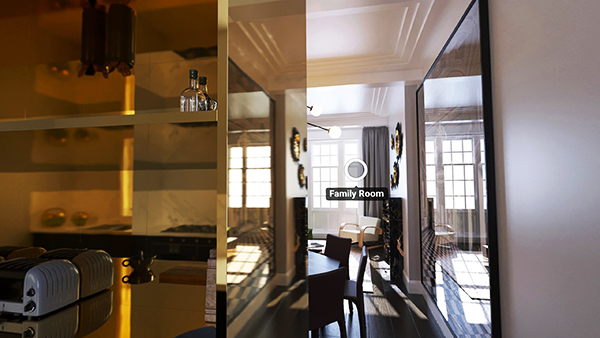 It’s now available on Android as well as the GearVR; creating VR tours is easier thanks to the updated Warp Editor; and image quality has been improved for the GearVR with correction for chromatic aberration. In this article we hear from theConstruct about these latest changes, they share some behind-the-scenes info on how Warp points actually work, and take a look at where Corona and theConstruct are heading next. We’ve also opened up the walk-throughs and guides for Corona VR to everyone so you can see how easy it is to create and view your VR content! 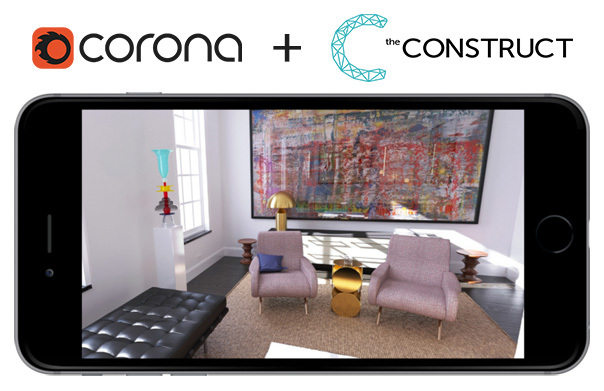 Read the latest news from theConstruct about Corona VR! Good news everyone! Render Legion is working with theConstruct.co to provide one-click, integrated solution for distributing virtual reality tours! 2016 is shaping up to be the year of Virtual Reality! It has been around for 15+ years, but only now is it finally looking usable and widely accessible. New mobile VR devices like Samsung Gear VR or Google’s upcoming DayDream will make it easier than ever to deliver a simple and quality VR experience to everyone. 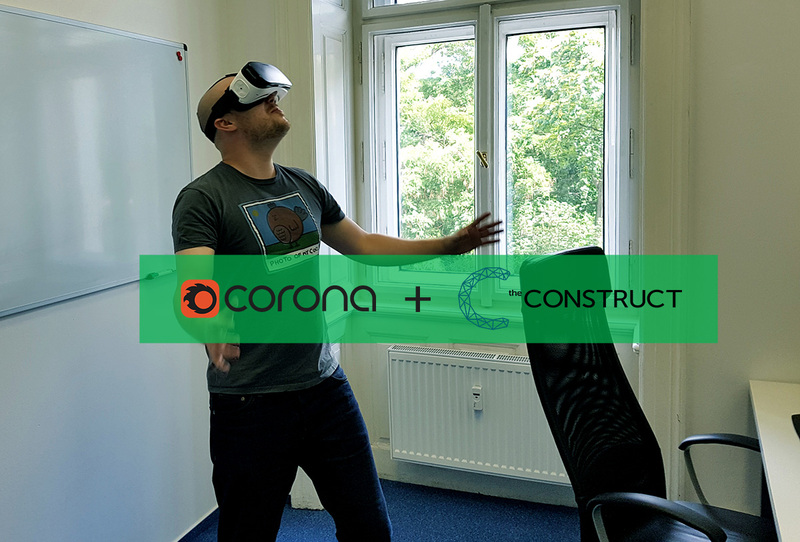 We plan to stay ahead with this popular technology, so we’d like to introduce you to the “Corona VR” project, which is co-developed with the promising young startup theConstruct.co.